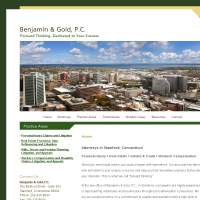 Trusted Harvard Educated advisors to our CT clients for Litigation and Appellate Law issues. 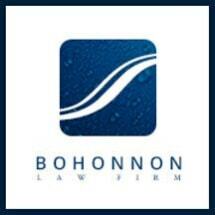 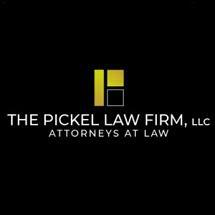 Call Today To Speak With An Experienced Litigation Attorney. 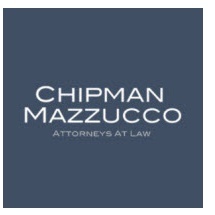 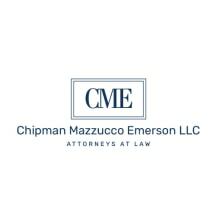 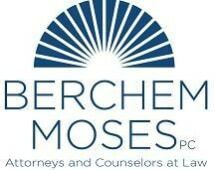 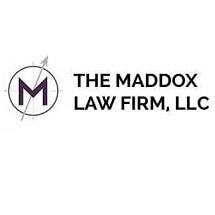 Need an attorney in New Canaan, Connecticut? 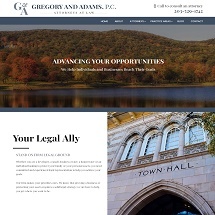 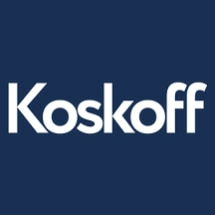 Use the contact form on the profiles to connect with a New Canaan, Connecticut attorney for legal advice.